FAIRFIELD — A Bridgeport man who police said cashed a forged check on a local nursing home’s account was arrested Monday and held in lieu of $50,000 bond. Nazareth Fagon, 32, of Barnum Avenue, was charged with second-degree forgery and fifth-degree larceny in connection with the April 19 incident. According to police, the chief financial officer for the Carolton Convalescent Home called police in May to report a $780.10 check, made out to Fagon, had been cashed. There was no one working at the nursing home by that name, and the check differed from their actual checks. The check was cashed at a check cashing company in Birdgeport, and Fagon allegedly showed his driver’s license, and provided his address and phone number. During the investigation, police contacted Fagon and he said a landcaping company owed him money and the owner said he would send a check in the mail. Fagon said when he got the check, he cashed it. He later admitted the landscaping story was not true, and he had received the check in the mail and cashed it because he was out of work. 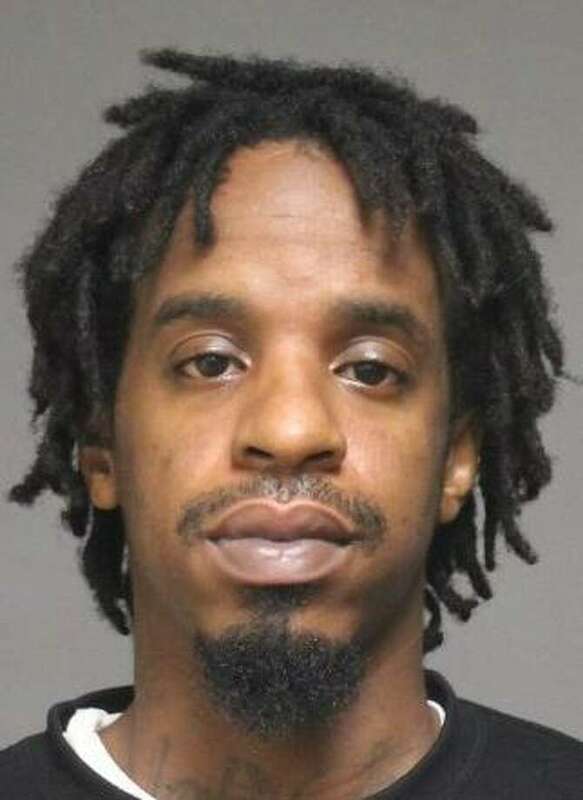 Fagon turned himself in to Bridgeport police, who turned him over to Fairfield. He is scheduled to appear in state Superior Court in Bridgeport on Aug. 29.